Having lived in the Netherlands for some time and visiting often, on my last trip I realized something about the Dutch. As I sat at a cafe in Leidseplein, I noticed men using urinals in the middle of the square…yes, you read correctly, urinals out in the open, men all around, and thousands of people as their spectators. The Dutch have this philosophy “we know people are going to do it”, whatever the subject is (and you probably know a few), whether they should or should not isn’t the issue for them…it is how to deal and live with the problem. They accept the fact that some human behavior cannot be quelled. It dawned on me that they are true experience solutionists. Everything is for a reason, everything has a purpose. 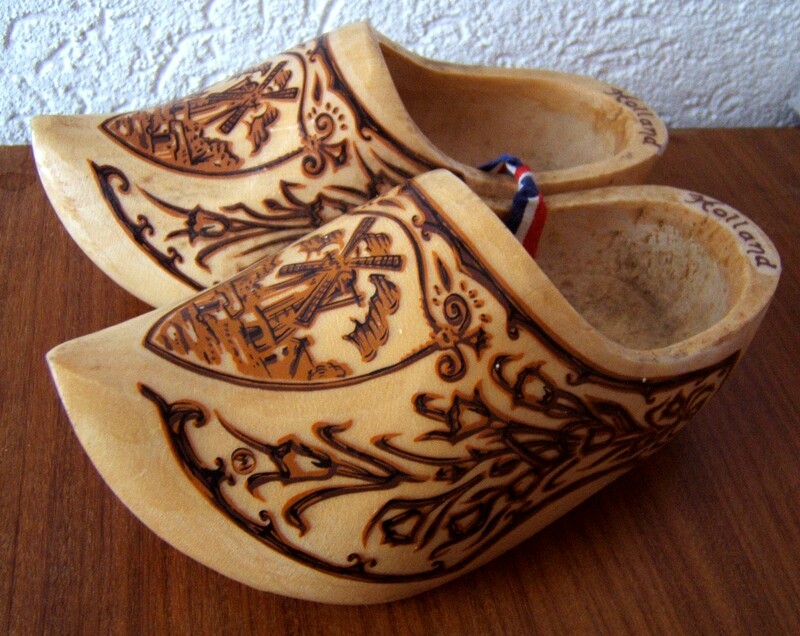 Even clogs, have a purpose. Did you know that clogs were born out of a need for working in heavy labor environments, such as, in agriculture, factories and in some mines? So when they address a human behavioral problem or a need, they come up with a solution. Some of these solutions have been around for thousands of years. Did you also know that Holland is below sea level? That’s a whole other blog post. They rarely just say “don’t do it” or “we can’t”. So, how do we follow or apply this methodology to Experience Design? Ideas, thoughts?